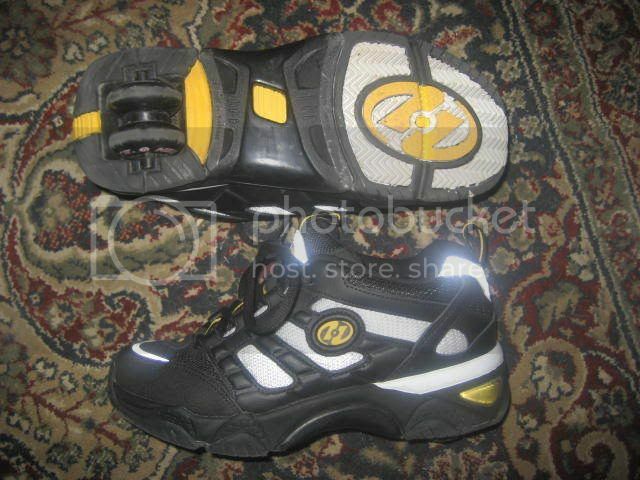 Heelychat, the forum for heelys, the shoes with wheels - View topic - who wants some zevos??? < Commerce ~ who wants some zevos??? 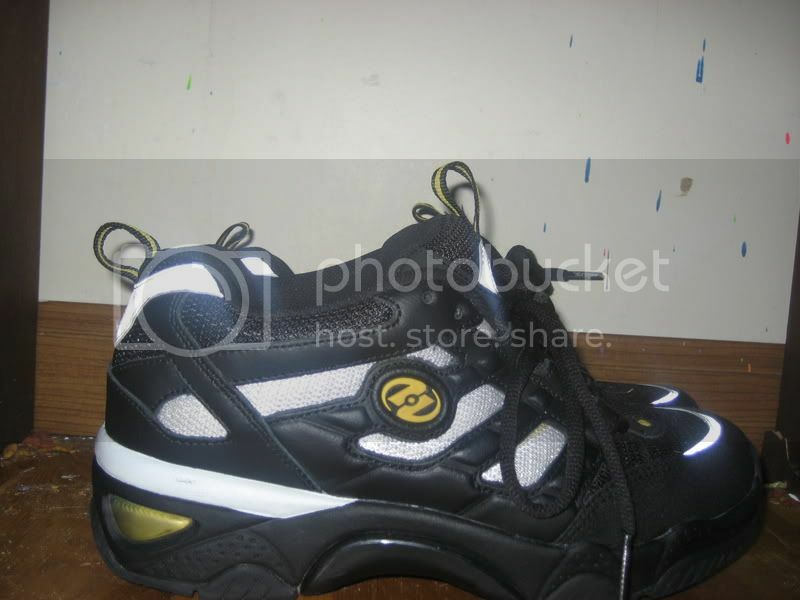 theyre exactly like they were when i got them, but the bottom, the white stripe but the grind plate, and some of the white spots have a little bit of dirt on them....im not selling them on ebay because i wanna know exactly whos getting them...and i want them to e put to good use...im selling them for $49...paypal...sooo yeah..who wants em? ?